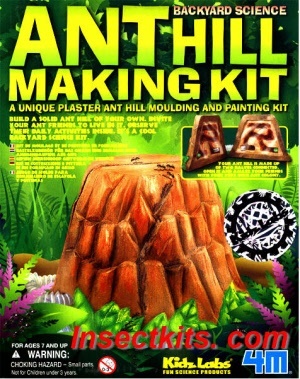 Create your own natural looking Ant Farm or hill... Use the special plaster to create and sculpt your very own ant hill. This kit includes everything besides the livestock. Your harvester ant colony would love this new home made of natural materials (approximately 9 cm in height). Expandable... Make unlimited number of ant hills by re-using the solidly built mold. Connect them to build your own ant kingdom. 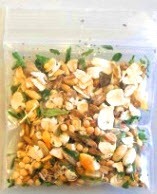 The fun is unlimited with the anthill making kit. 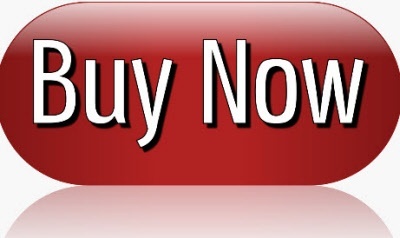 Purchase live harvester ants with it. Fun facts included: Did you know? Ants use sunlight to determine their direction. If a mirror is placed on their route of movement to distract the sunlight reflection, the ants will change their direction. Look for more fun facts included in this kit. Learn while you have fun.